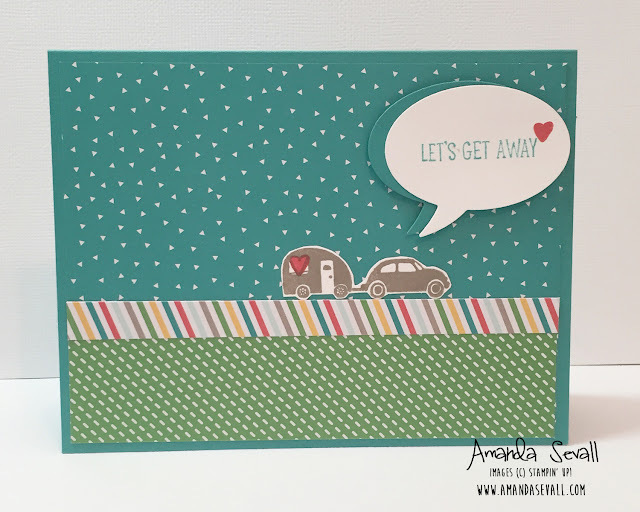 Amanda Sevall Designs: 365 Cards: Let's Get Away! 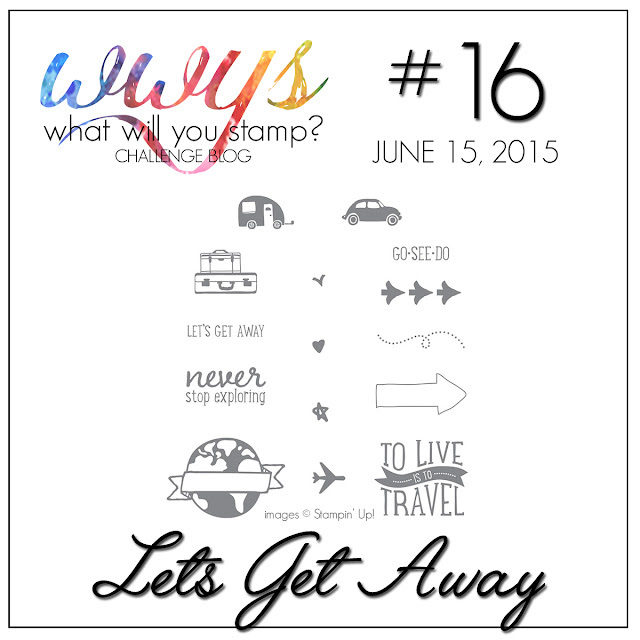 365 Cards: Let's Get Away! 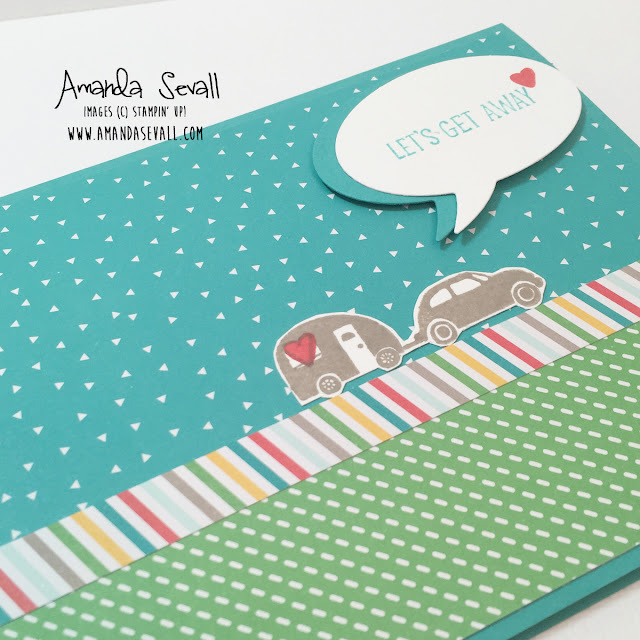 When I finally sat down to make a card, fortunately I had the new Cherry on Top Designer Series Paper sitting right in front of me -- it was an instant lightbulb moment for me to use this patterned paper for this card! 365 Cards: Thanks You Made My Day! 365 Cards: Another Thanks Lobster!